Mark an anniversary and make a statement by inviting guests to your celebration using our stunning Gold & Silver Anniversary Invitations. 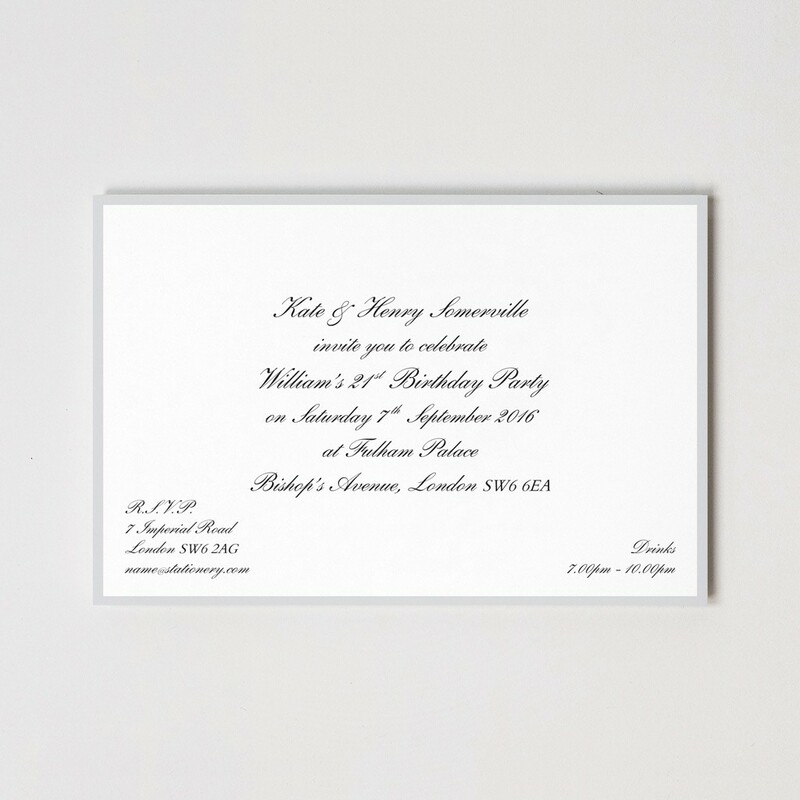 Our elegant design measures 178mm by 127mm and are printed with slightly raised text thanks to our state-of-the-art thermographic printing technology. Printed on 400gsm paper stock, our Gold & Silver Anniversary Invitations are supplied with matching envelopes.